Erik Watkins speaks on his Candy Crush addiction, why it being a game show is horrible. 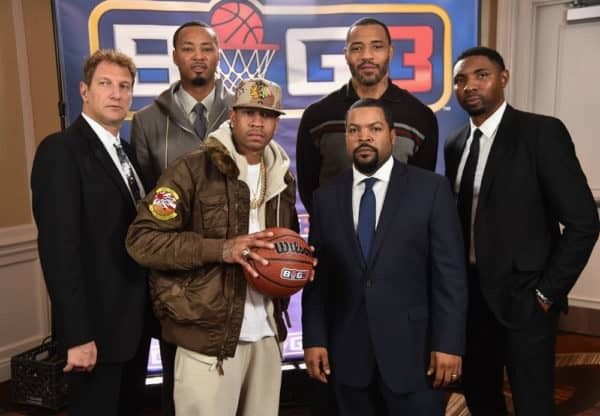 Plus the debut of Big3 Basketball, sports doldrums and more. Erik Watkins has plenty to say on this week’s Point of Viewer. 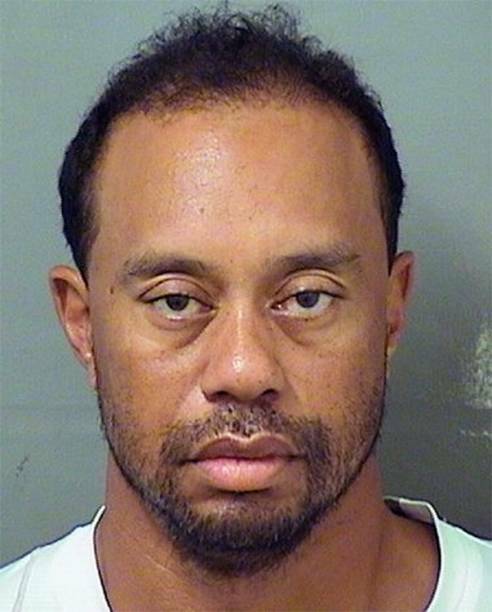 He speaks on Tiger Woods DUI, the Nymphomaniac films, the Stanley Cup Finals, and more. Erik Watkins has another Point of Viewer talking about the new NFL Overtime rules. American Idol returning on ABC and even Female Condoms. Erik Watkins talks about the ESPN Problems happening right now, some NHL and NBA Playoff Talk, NFL Draft 2017 and his Viewer Miranda Rights as well. In the debut episode of Point of Viewer, Erik Watkins discusses a myriad of topics ranging from recent deaths, to politics, his Conundrums and more.